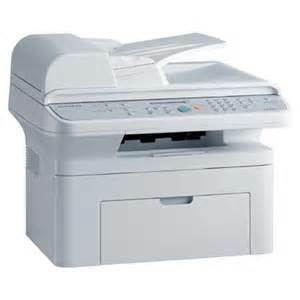 At Wicked Consumables.com.au you will find both original and compatible in toner cartridges for a wide range of printers. We guarantee to make you buy the lowest price inks and toners available online. Wicked Consumables is the leader in New & compatible printer cartridges. We provide new & Compatible for all major brands including HP, Dell, Canon, Lexmark and Epson. We sales new & compatible ink cartridges for most home or small business printers, whether they are multi-function, color or black and white. We sales original & compatible laser cartridges for most high speed copiers, full color printers or all-in-one laser printers. All businesses have daily repetitive tasks, which can be monotonous, tedious, boring and tiresome. These tasks are prone to error due to inattention or sheer boredom. 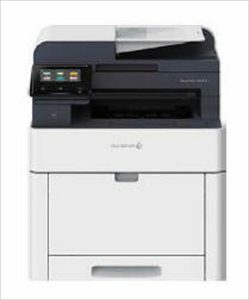 The DocuPrint CM315 z takes a complex, common task (scan, copy, email, fax) and simplifies the process through a Smart icon.